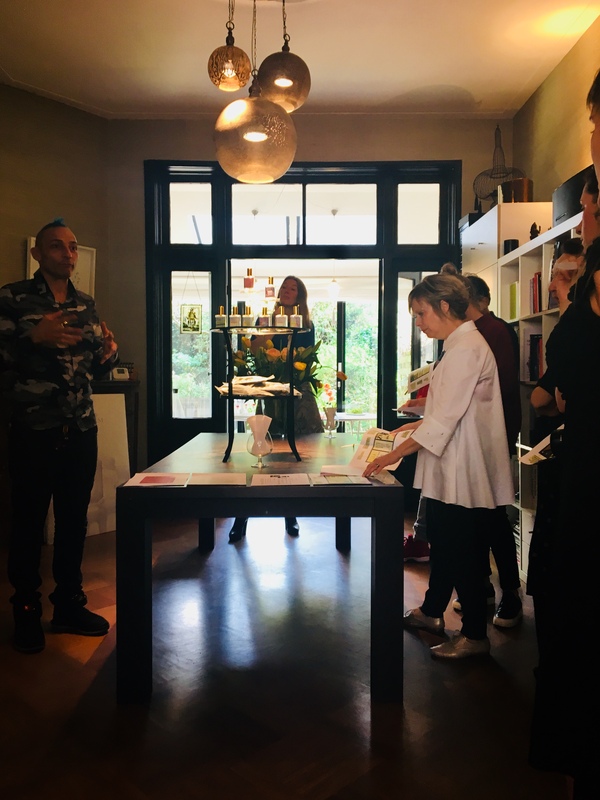 Givaudan has been invited to train students in fragrance appreciation and understanding as part of the school’s Luxury Marketing curriculum. 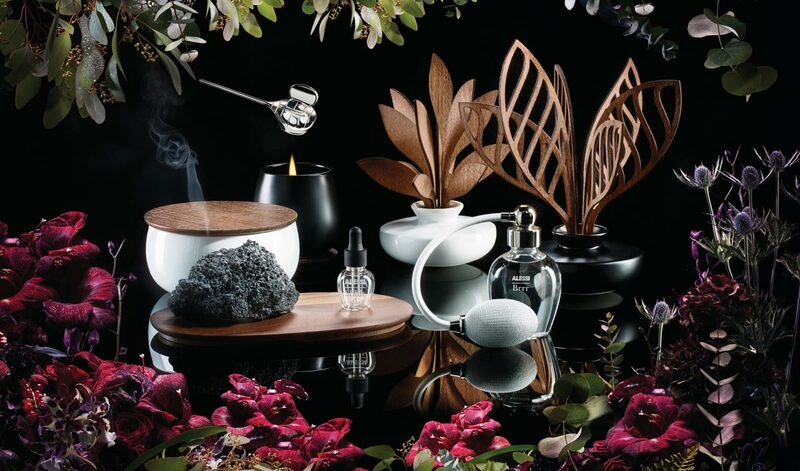 As a fragrance leader in China, Givaudan is recognised by customers and industry alike as a trusted and expert partner in the art of perfume. Here is a link to the course. Upcycling & Open-sourcing… hello futur! 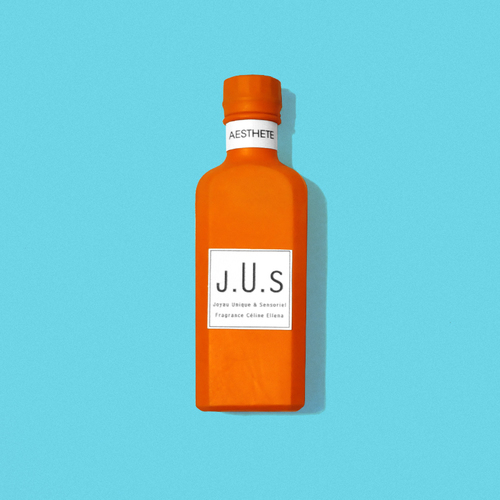 The design company Aesthete collaborated with a perfumer for a fragrance project around the topics of upcycling, open source, and D.I.Y. (do it yourself). The bottles: purchased on a flea market, wrapped up with bio-degradable balloons, these colourful creations look high-class and innovative. This concept of re-using an old product in a different way (basically giving it a second life) is called upcycling. 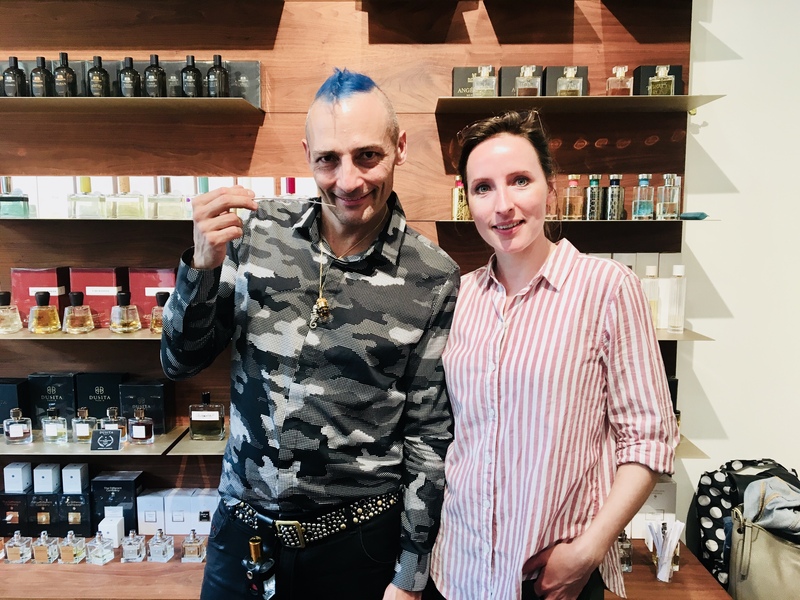 The perfume: Céline Ellena created a formula that everybody can download for free via the internet (open source system) so that you can re-create your own at home. 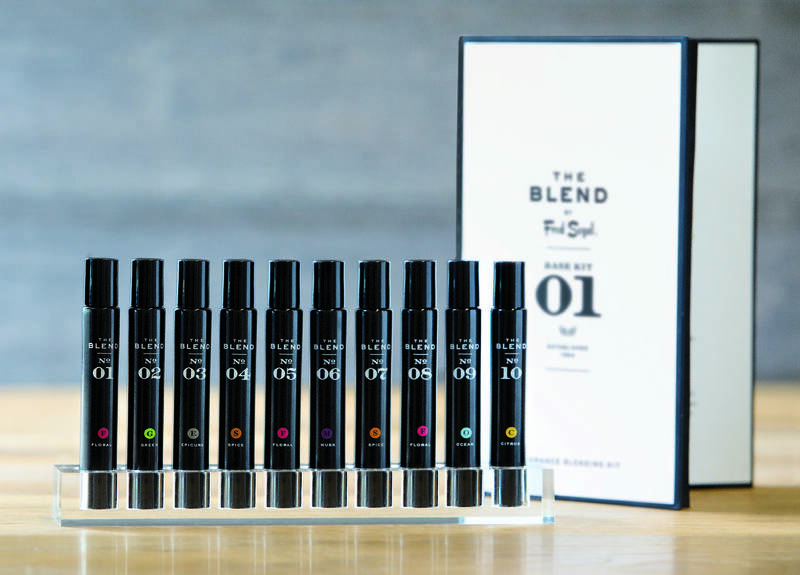 The Blend contains 10 scented roller balls, each numbered and colour-coded, that can either be worn alone or mixed together to create thousands of customized scents. 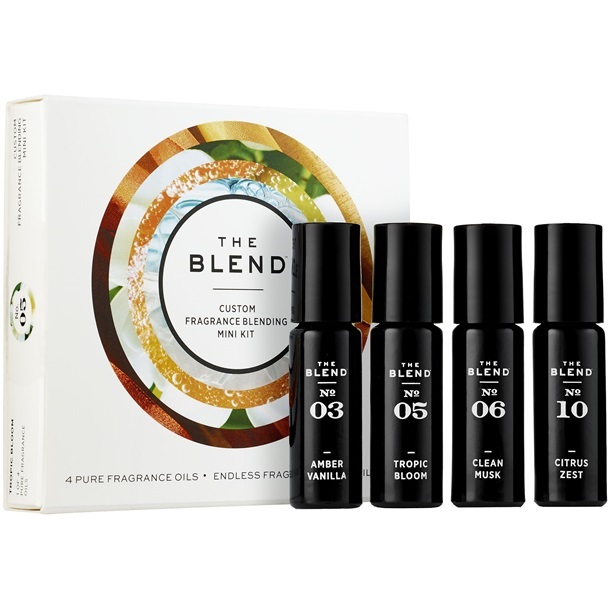 The kit includes single-note fragrance oils, each one stored inside a convenient rollerball bottle for you to swipe on as you go. While the oils, ranging from clean and citrus to warm and spicy, are intoxicating on their own, the idea is to mix them together to create a scent (or several) that are unique to you alone. But anyone who’s not so confident in their perfumer skills, need not worry—you’ll also be provided with recipes for 10 different scents to help get you started. So if you want to create “Morning Musk,” all you have to do is apply two swirls of Forest Patchouli on the skin, and then add five swirls of Clean Musk. Blend and voilà—you’re a master perfumer. The Blend is available for $150 at sephora.com.